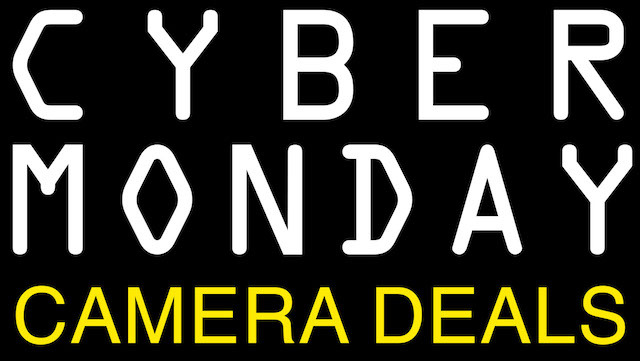 Below is a roundup of the 2018 Holiday Deals, along with Black Friday, Cyber Monday and Green Monday digital camera and photo gear deals. I’ve got them categorized as cameras, software, computers and accessories. This will be updated on a rolling basis, so check back early and often. Also, you can get the best camera and photo deals all year long by Subscribing to our Deal Newsletter. Deals the only last one day.